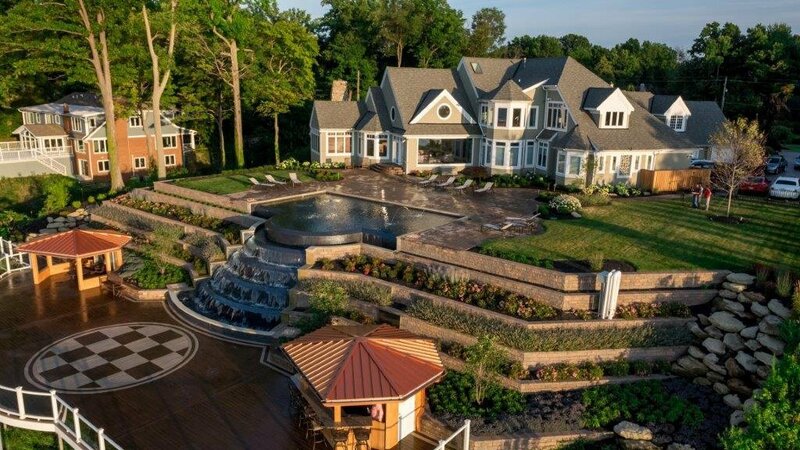 Houzz, an online platform for homeowners and professionals, is revolutionizing the way we design and plan everything about our living spaces, from major renovations to detailed decorations. 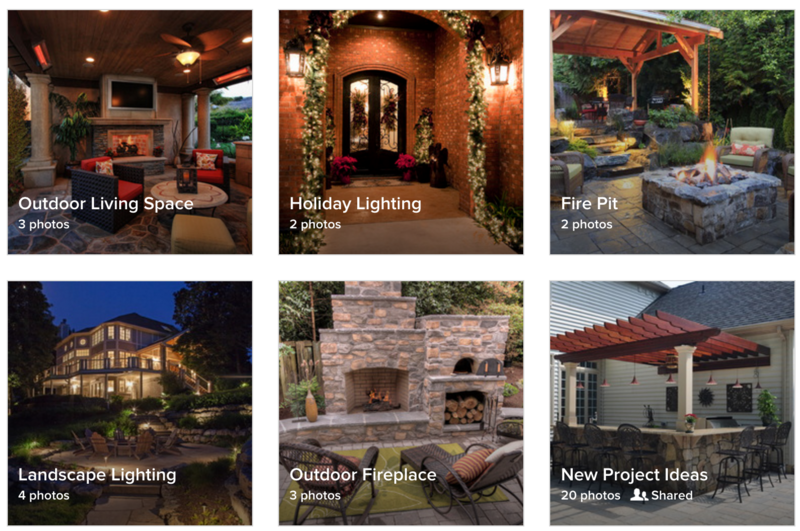 More than just a website filled with pictures, Houzz offers customizable ideabooks that allow you to gather designs into simple, organized, and personalized categories for all of your project needs. With Houzz's customizable Ideabooks, you can create your ideal living space and coordinate with professionals easier than ever. At Green Impressions, we have achieved exceptional results and satisfied customers time and again by using Ideabooks to share ideas and offer input. Improve the quality of your time at home, establish professional relationships, and get started on spring projects now by visiting our page on Houzz.com.